Is the emphasis on stealth, or shooter? A figure emerges from the shadows, all you can see of them is three glowing lights emitting from their goggles. You raise your AK-47 with murderous intent, but what is that noise? The figure was a distraction all along and the true threat is behind you. As you lapse into unconsciousness, you cannot help but utter the words, Clever Girl. 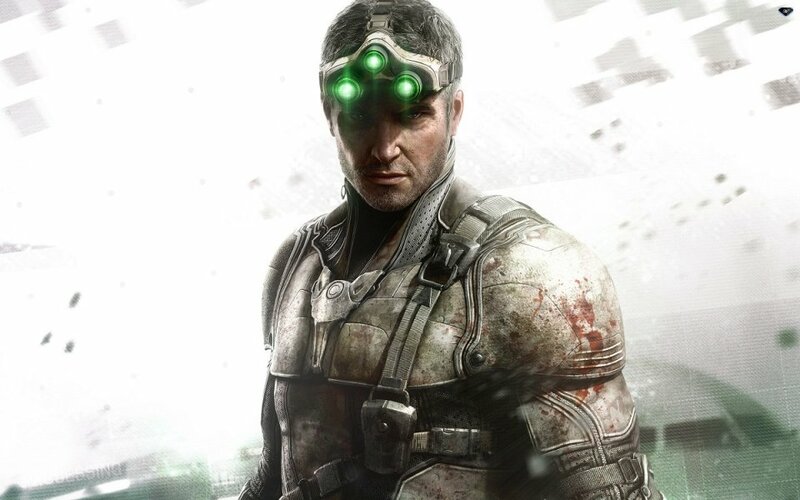 Sam Fisher is back, but not everything is the same. Gone is the voice of Michael Ironside and instead we have a more youthful sounding Sam, but with enough silver in his hair to make him an authoritarian. He is going to need all his experience as Sam has been tasked with commanding an elite group to track down and neutralize a bloodthirsty terrorist group known as ‘The Engineers’. Can Sam hunt down the group before they enact another hideous act of terrorism? The Splinter Cell series has always been a franchise to look forward too. It may not have the Japanese cool of Snake, but in terms of action, it is the stealth game of choice for many. 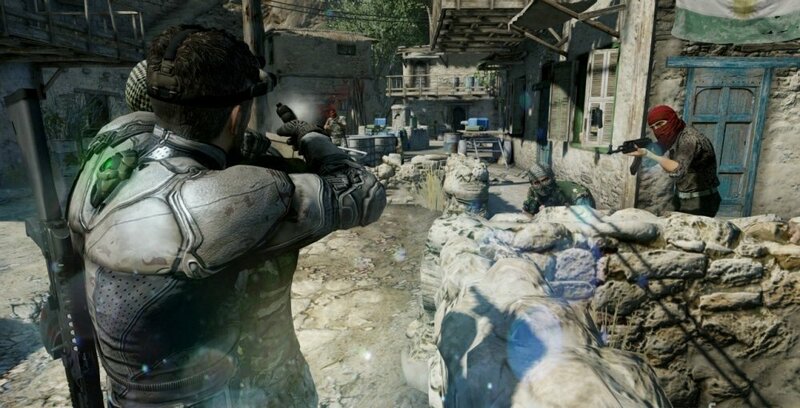 In Splinter Cell: Blacklist there is a bigger emphasis on action than ever before. In the single player campaign you control Sam in a third person stealth shooter. Climb up walls, along pipes, down drains. Plant bugs, listen in on conversations. Sneak up behind your enemies, drop on them from above; do you choose to kill or knock out? All the classic elements of the Splinter Cell experience are here, but what happens if you are spotted? Unlike in previous games in the series you are actually given a decent chance of survival. Sam’s prowess with guns has improved greatly and you can use superior firepower to shoot yourself out of tricky situations. This potential change in gameplay style is supported by the XP given at the end of each level – you are rewarded for stealth, but also combat kills. With this in mind, you can tackle the game as a shooter with minimal stealth elements, or aim for stealth throughout. High production values are present as soon as you start the game up. The prologue introduces both the gameplay and the story in spectacular fashion. Even without Mr Ironside, the voice acting is still excellent and the game pushes the graphical fidelity of current gen consoles almost to their limits. Levels are designed with a great mixture of stealth and action; you will finish one section expecting the level to end, only for it to open up into a new sequence that needs to be tackled either stealthily or with your action pants on. Ubisoft have tried to create one immersive universe in the game and this is aided by the co-op elements being part of the main mission map. From here you can launch into a solo campaign level, or choose to play a co-op mission. These are not central to the plot, but are given depth so that they feel part of the same story line. As you launch a co-op level you are given the choice to use a guest profile to play locally, go online with a friend, or go online and join a random player. Player one is given the honor of being the Fish man himself, whilst player two takes on the role of Briggs (a major part of the game's story). Page created in 0.3406 seconds.